Every client we work with is unique. We understand that there is no such thing as a one-size-fits-all pricing structure. 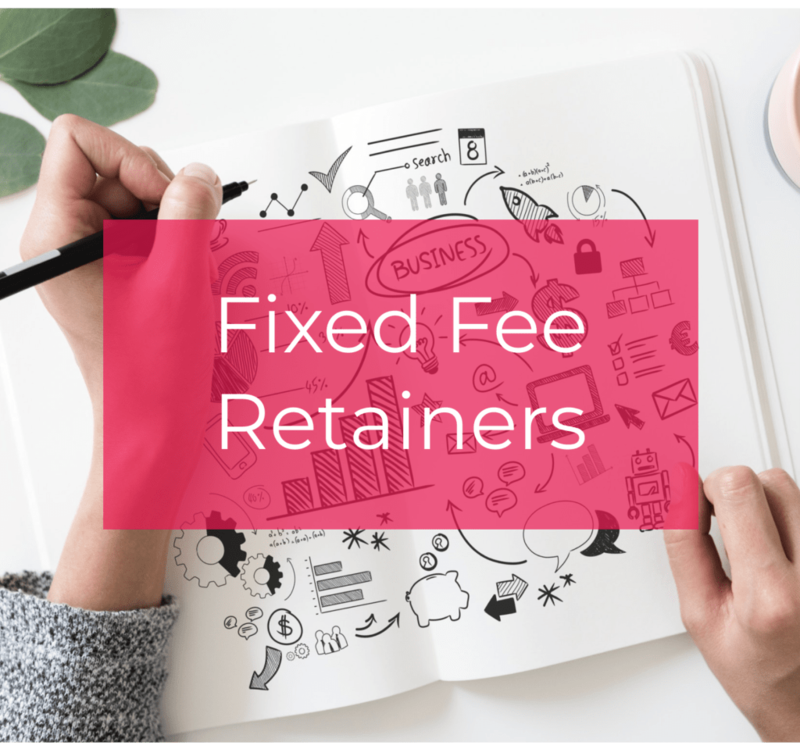 Working with our clients we have developed a portfolio of fixed fee and retainer pricing options, allowing us to tailor a bespoke service at a competitive price suitable for most budgets. Many low-cost providers which sell on price lack expertise, experience or insurance. Our lawyers are qualified and experienced and benefit from professional indemnity insurance. 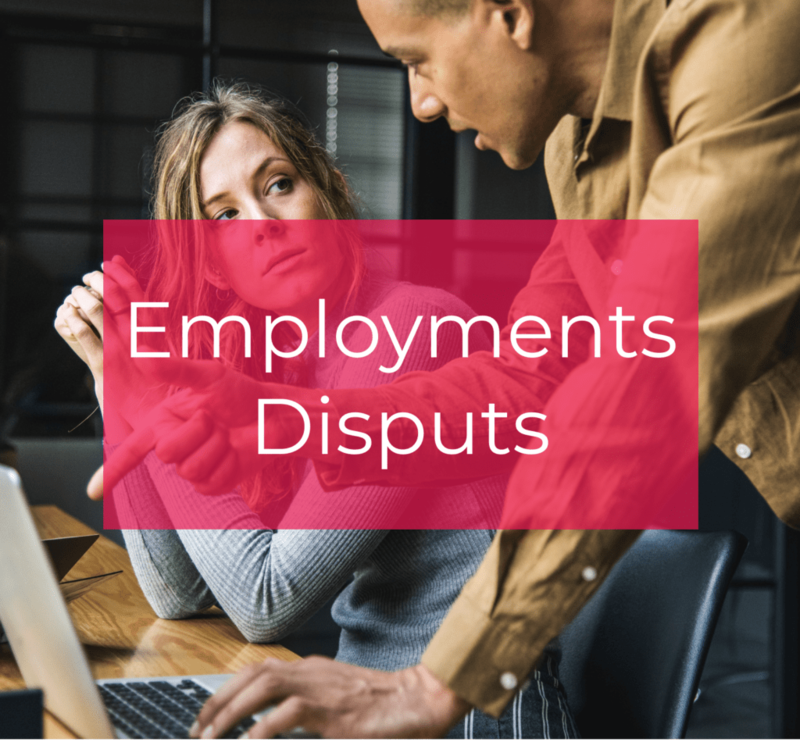 Through our collaboration with AXA we are also able to offer our clients additional benefits which other providers cannot, meaning that our clients have greater protection when it comes to incurring legal costs. We provide retainer packages to businesses of all sizes – whether they are just starting off or whether they are larger corporates with multi-million pound turnovers. 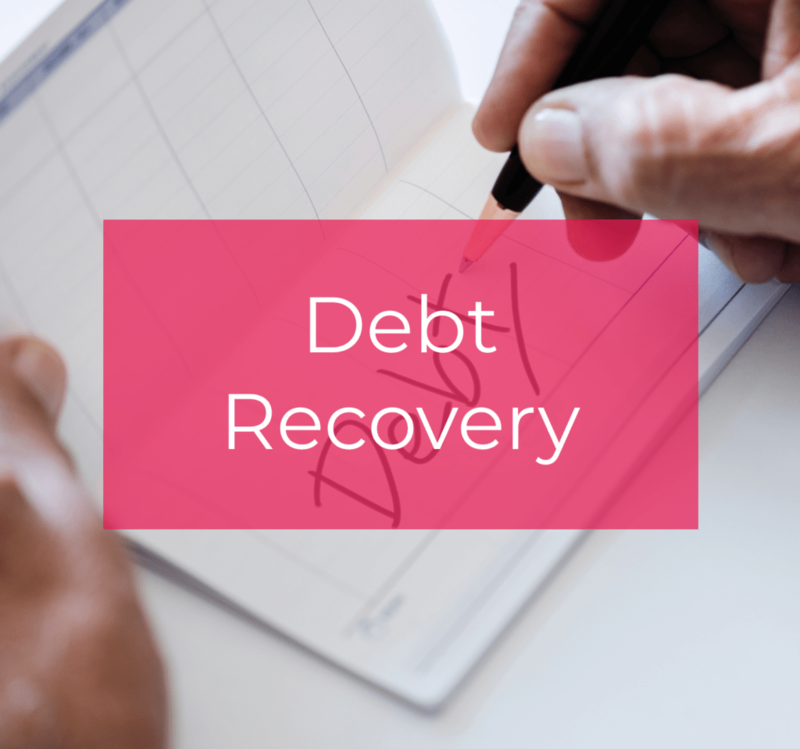 We are able to offer you unlimited legal advice and support for a fixed monthly fee – whatever the size of your business. In an ever-changing world, we understand that your business needs certainty to be able to plan your next steps and growth.